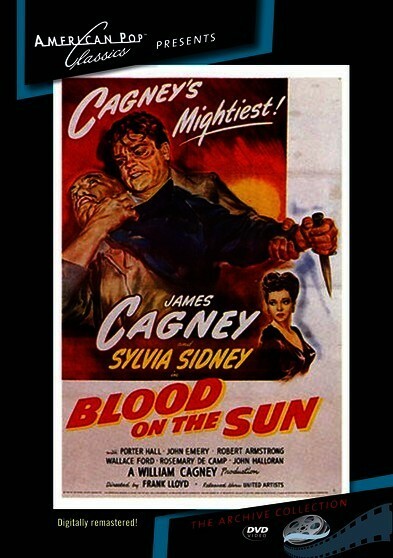 Blood On The Sun – A WWII thriller set in Japan involving an incorruptible newspaper reporter that is menaced by Japans Imperialist government. 1945 – BW – 93 Minutes. Digitally remastered. Starring: James Cagney, Sylvia Sidney, Porter Hall and John Emery in a World War II Thriller. 1945 – BW – 93 Minutes. Digitally remastered.